WNC FarmLink and NC FarmLink have some exciting news to share about the media updates they’ve been working on, inspiring stories about farms and farmers and how they met! 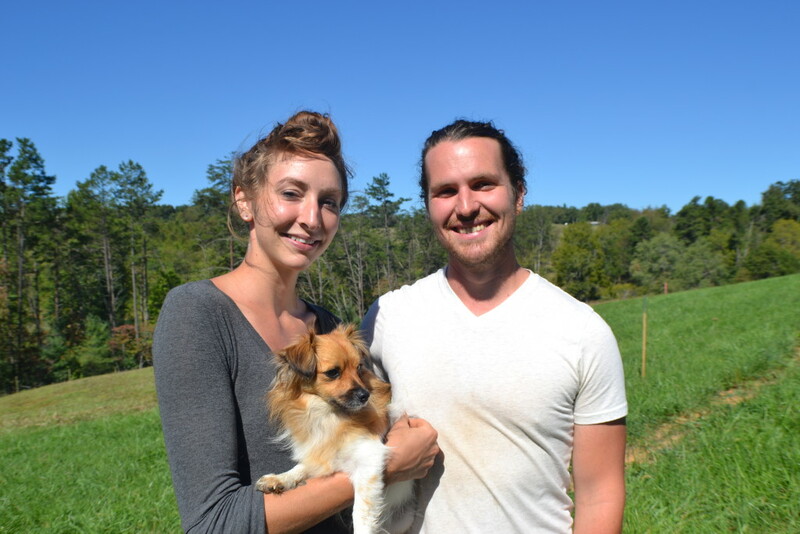 WNC FarmLink recently created a new Media page to highlight WNC FarmLink press and media alerts. A number of articles on farmlink endeavors are accessed there, as well as seven WNC FarmLink informational and testimonial videos. The videos can now be found individually on the About, Farm Seeker, Landowner and Testimonial pages of the WNC FarmLink website or all together on the new media page. Also highlighted there is a press release on the union of WNC Farmlink and NC Farmlink databases to further develop their partnership. If you would like to create your own FarmLink testimonial about the match you’ve made, please contact NC Farmlink at info@ncfarmlink.org.